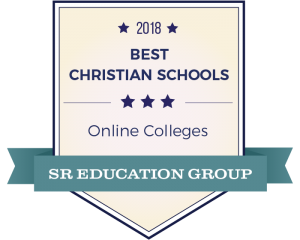 SR Education Group just named Martin Luther College’s Graduate Studies program the 2018 Best Online Christian College in the nation! 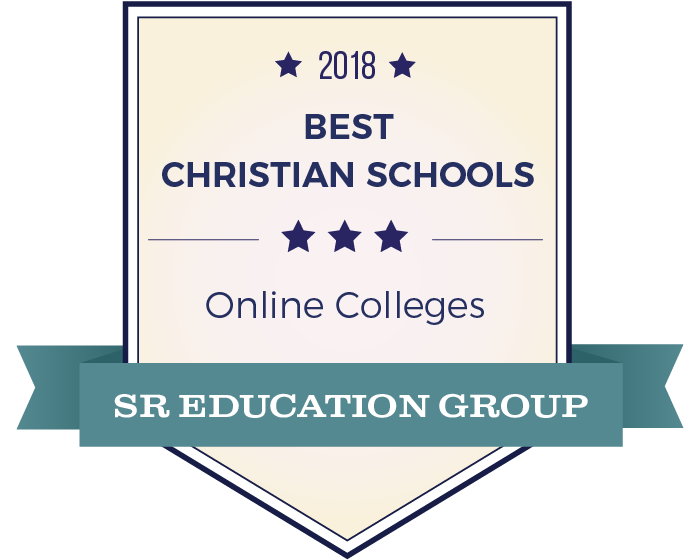 Noting both our academic strength and our affordability, SR Education Group put MLC at the very top of the list. CLICK HERE to see their list. For some perspective, note that other colleges notching in the top 25 are Hamline University (MN), Augustana University (SD), and Valparaiso University (IN). We are grateful to all WELS congregations and individual donors who support MLC. It is your gifts that allow us to keep our tuition low and the quality of our professors and programs high.